Prepare Shipment Package Rates Cargo Shipping Rates Sign up ! International cargo shipping and container shipping is made more convenient with ShipNEX. Sign up for a NEX account and you can gain access to an array of tools, such as shipping labels, shipment tracking, and schedule courier pickup. We use high quality shipping containers for cargo shipments. Having established an extensive network of agents across the country and around the world, we guarantee that your shipment will be delivered safely and on time. All our shipments are insured up to $100 for FREE and we provide an additional insurance service up to $50 per shipment to provide financial protection against the risk of physical loss or damage from any external cause. 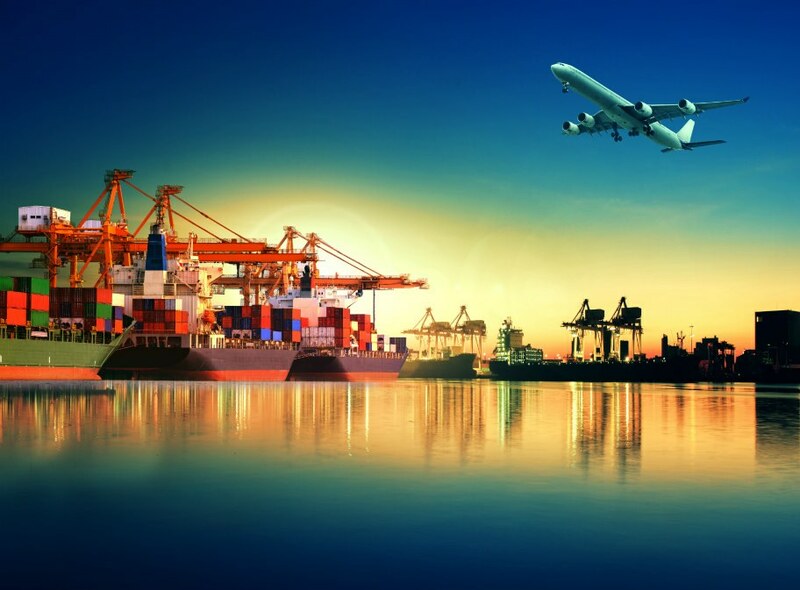 The delivery time of ocean freight shipments are based on the destination Port of Country. Customers may request a specific size for their shipping containers (20", 40", high cube, etc.). Use MyNEX to view activities and manage your NEX account. 3. Start shipping with NEX. Ship | Get rates | Order supplies | Track Sign up for our e-newsletter to stay connected to NEX. Trust only ShipNEX when it comes to cargo shipping and container shipping services.